The proposed land for the LNG project at Kwispaa liquefied natural gas (LNG) project, formerly Sarita Bay LNG project. 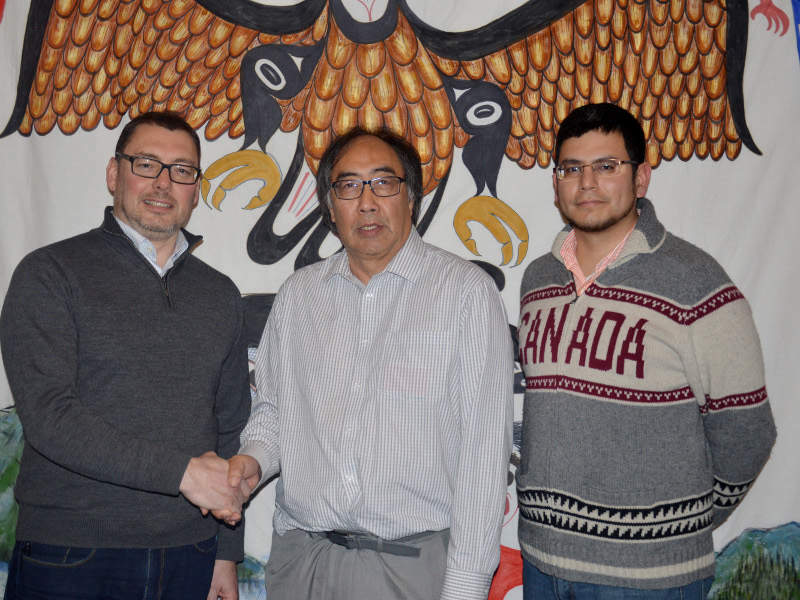 Steelhead LNG Corp. and the Huu-ay-aht First Nations (HFN) agreed to work together for the development of the Kwispaa LNG Project. WorleyParsons was selected by Steelhead LNG to provide front-end engineering and design studies for the LNG project. Kwispaa liquefied natural gas (LNG) project, formerly Sarita Bay LNG project, is one of the biggest land-based LNG projects planned for development in British Columbia (BC), Canada. The facility will be developed by Steelhead LNG Corporation through a co-management partnership with the the Huu-ay-aht First Nations (HFN). The development is expected to require an investment of around C$10bn ($7.6bn) for the phase one of the Kwispaa LNG project, while the pipeline will be developed with an estimated investment of C$8bn ($6.1bn). It will have an initial production capacity of 12 million tonnes per annum (mtpa) with an expandable production capacity of up to 24mtpa. The Canadian National Energy Board (NEB) granted Steelhead LNG a license to export approximately 30mtpa of LNG for 25 years, including an allocation of 24mtpa for the Kwispaa LNG site. The Kwispaa LNG project is currently undergoing front-end engineering and design (FEED) studies. A final investment decision (FID) for the project is expected in 2020 with first LNG anticipated by the end of 2024. Enbridge Energy’s Alberta Clipper Project is a 1,607km pipeline spanning the US and Canada. 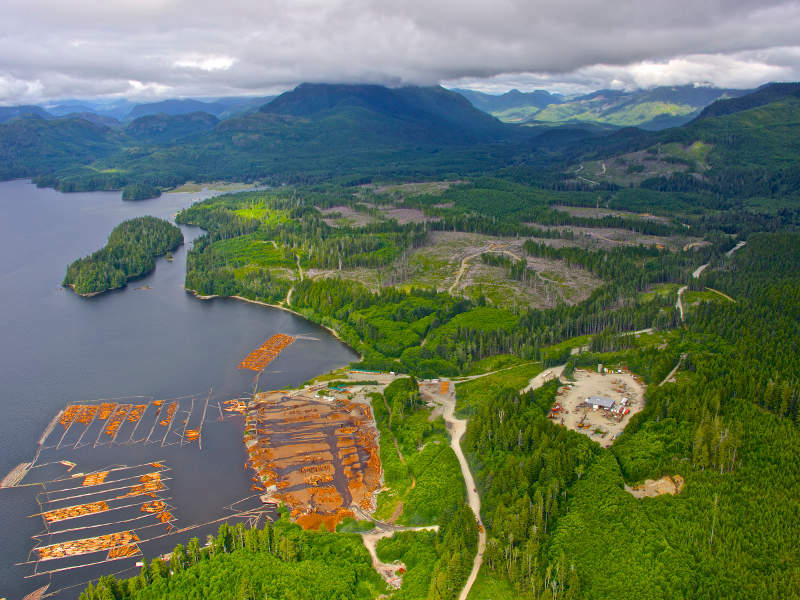 The project will be developed on a 475ha area owned by the Huu-ay-aht First Nations, which is located approximately 70km south-west of Port Alberni on Vancouver Island, BC. The site is claimed to be one of the best locations on the western coast of North America to accommodate an LNG export facility. It was chosen for a number of reasons, including its suitable waterfront access to the Pacific Ocean, the depth of water around the area, minimal dredging requirements, flat topography, access to a workforce in Vancouver and short navigation route, as well as the natural protection at the bay and limited winterisation requirements. The project will include the construction of a pipeline to deliver natural gas from northern BC to Huu-ay-aht territory, as well as a land-based liquefaction facility in Sarita Bay and a processing plant that will treat, liquefy and store the natural gas. Gas processed at the site will be loaded into carriers for exportation to customers, primarily in Asia. Two At-Shore LNG’s (ASLNG™) are expected to be deployed for phase one of the Kwispaa LNG facility. At-Shore LNG facilities feature a jetty-moored design. Each of the At-Shore LNGs will produce 6mtpa of natural gas and possess an integrated LNG storage capacity of 280,000m3. Other components of the Kwispaa LNG project will include a power facility and gas processing systems, as well as a variety of marine and civil infrastructure. A competitive pre-FEED process is underway for the natural gas pipeline to supply the Kwispaa LNG project. Construction activities for the project are expected to begin in 2020 and will last up to four years. The facility is expected to be operational until 2062, with decommissioning currently planned for 2063. The project is expected to generate between 1,500 and 2,000 jobs during the peak construction phase and nearly 350 to 400 jobs during its operational phase. In addition, the development is expected to generate spin-off jobs and business opportunities in a number of sectors, including fabrication, transportation, security and equipment supply. 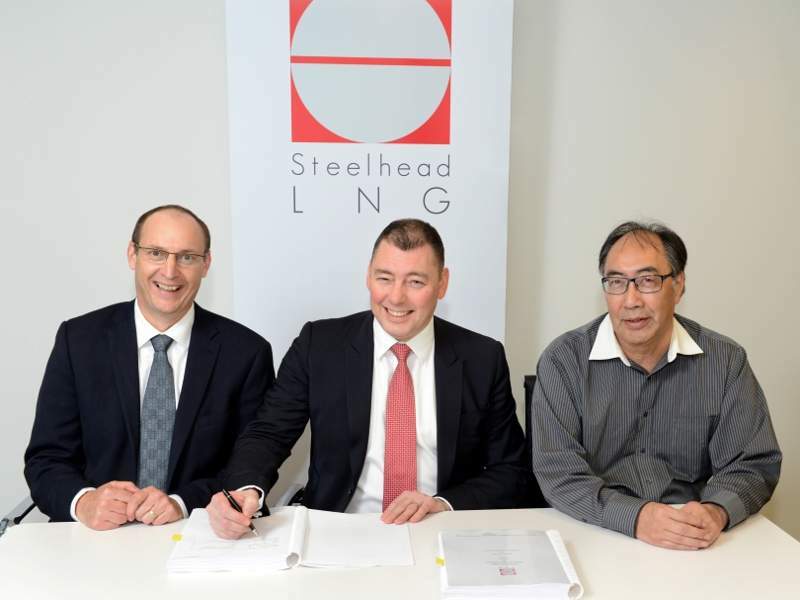 Steelhead LNG and the HFN reached an opportunity development agreement in June 2014 to explore the development of the LNG project on HFN-owned land at Sarita Bay. Steelhead LNG originally applied to the National Energy Board in July 2004 for a license to export up to 30 million tonnes (Mt) of LNG a year for 25 years from the proposed project. The project development will initially be split into four 6mtpa production trains, while options for an additional pipeline route to export a further 6mtpa are also being explored. Preliminary assessments and screening studies were conducted by WorleyParsons in support of the development, which did not find any environmental, regulatory, geotechnical, geological or natural hazards that would prevent the project from being developed at the Sarita Bay site. The preliminary assessment findings were also reviewed and verified by an independent agency known as DNV GL. The HFN People’s Assembly voted in favour of leasing the land at Sarita Bay for the proposed LNG project in November 2014. WorleyParsons was awarded a contract to provide pre front-end engineering and design (pre-FEED) studies, geotechnical investigations, environmental impact assessments and permitting approvals support for the Sarita Bay LNG project in January 2015. The company initiated the environmental studies by employing its technical personnel based in Burnaby, Canada, and London, UK, in February 2015. 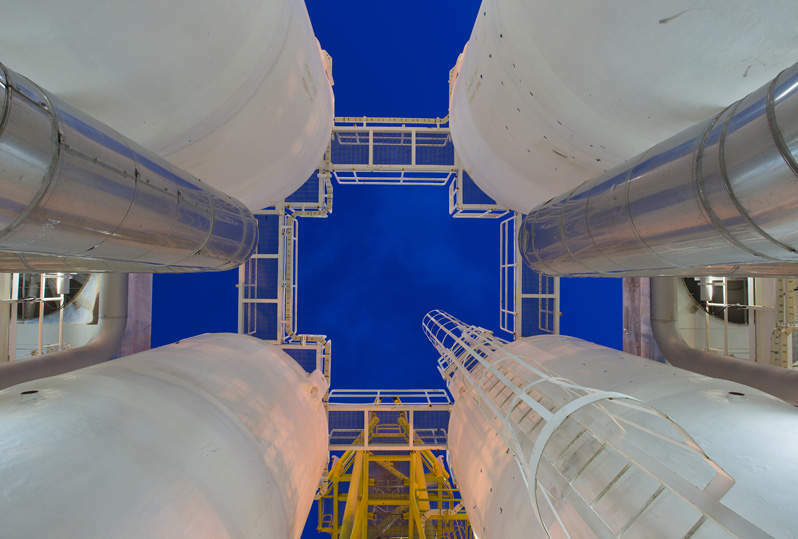 Canadian firms Hemmera, an Ausenco Company, and LGL Environmental have been selected to conduct environmental studies and lead the environmental assessment process for Kwispaa LNG. Hyundai Heavy Industries was awarded a $500m hull fabrication contract to carry out the engineering, procurement and construction (EPC) of two At-Shore LNG hulls. The company will also collaborate with other EPC contractors to execute FEED studies. A total of four EPC contractors have been shortlisted for the project and tenders were issued in the second quarter of 2018. Saipem and TecnicasReunidas have been selected as EPC contractors for the project. The contract includes the At-Shore LNG™ topsides and an onshore power station, as well as the pre-treatment and balance of plant components. These contracts are expected to be allotted in the third quarter of 2018.